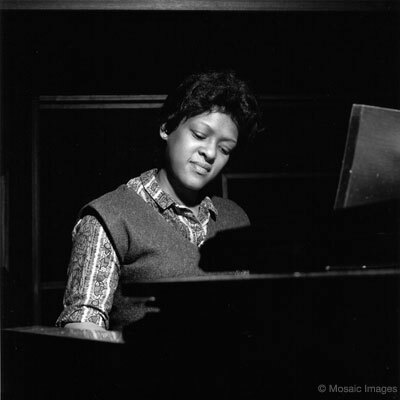 Shirley Scott was an American hard bop and soul-jazz organist. She was most known for working with her husband, Stanley Turrentine, and with Eddie "Lockjaw" Davis. Scott died of heart failure in 2002, which was hastened by the diet drug fen-phen. Scott won an $8 million settlement in February 2000 against American Home Products, the manufacturers of the drug cocktail.